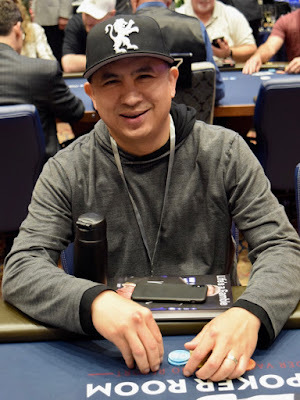 One of the preeminent players in the game, @JCTran23 is one of today's Grand Opening Celebrity Bounties. Calling the Sacramento-region home, JC - with $12.8 million in career tournament earnings. is considered by poker players around here to be "their" pro. He captured the first-ever @WPT Rolling Thunder Main Event, one of his three WPT titles to go along with a pair of WSOP bracelets.